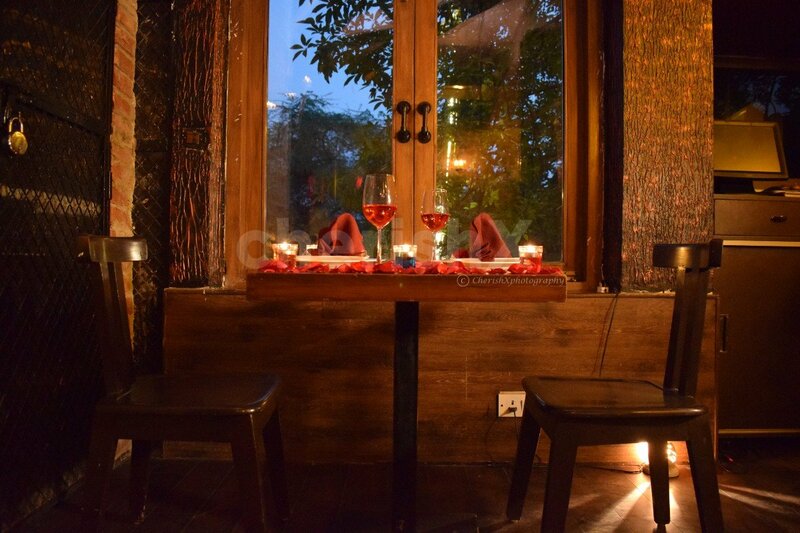 The place is located in the heart of Delhi, very easy to reach and just opposite Deer Park, Safdarjung Enclave, Safdarjung. And don’t worry about parking hassles as parking space is available. 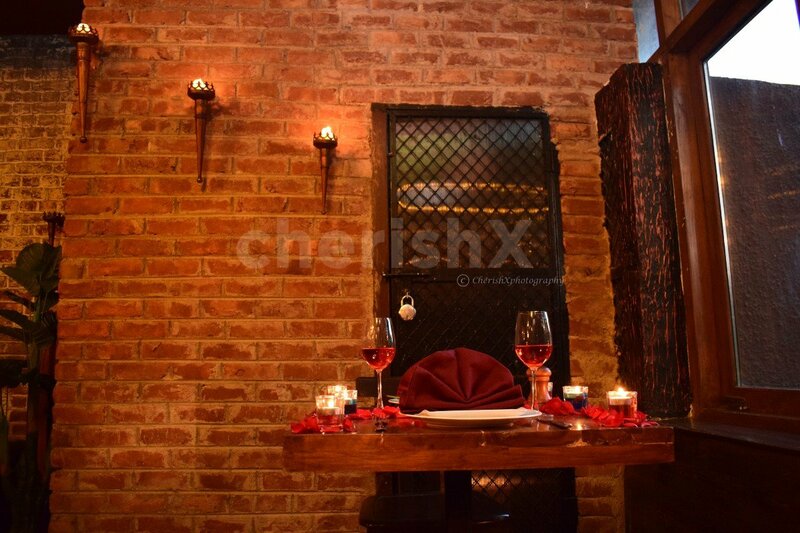 A one of its kind place in Delhi, it is a true joy to dine here. 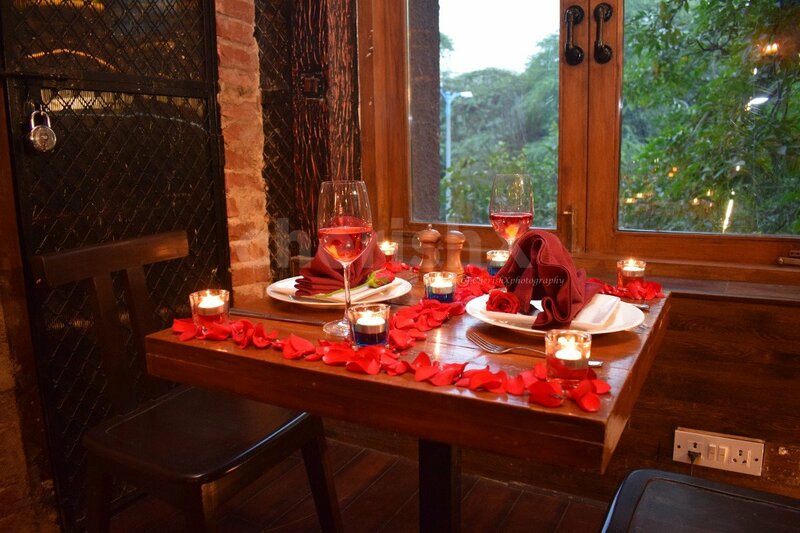 The restaurant overlooks a beautiful and dreamy Delhi’s hustle bustle and has been carefully designed to give you an unforgettable romantic dining experience. 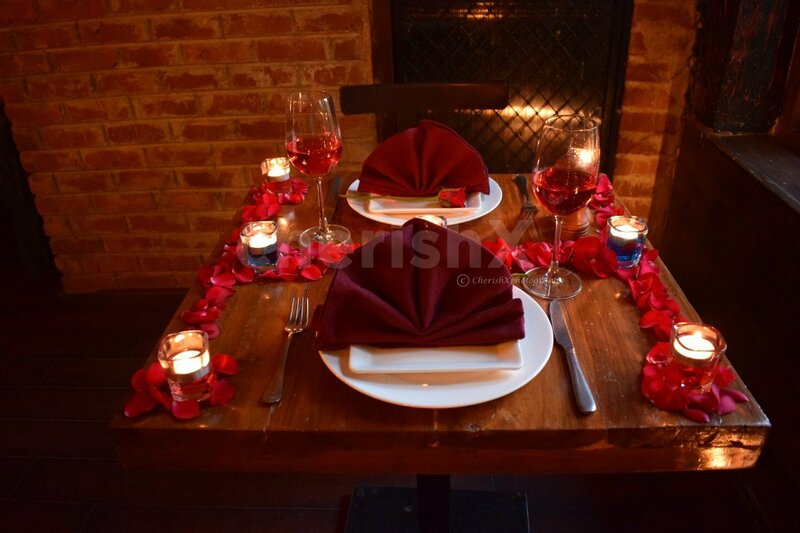 Over the course of the meal, you will be treated like a king and a queen as you sit in a corner space that has been created with gorgeous flower petals and a cheerful candlelight which will set a romantic mood for the evening. 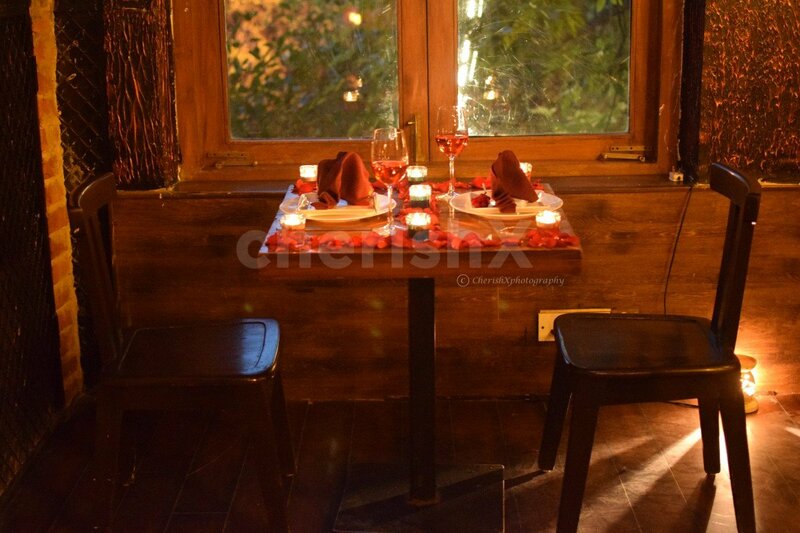 You will have the pleasure of being served by a butler who will take care of your every need as you are served with a delectable 3 Course meal that has been created by the chef specially for you. 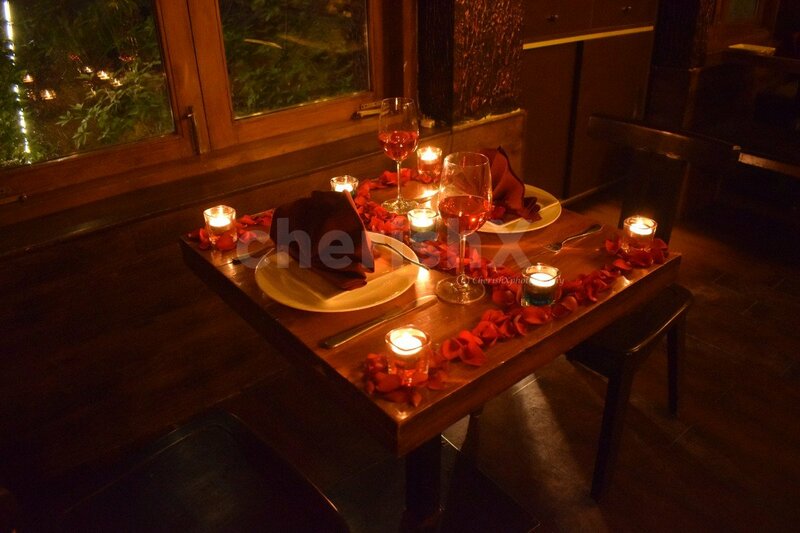 Let your mood and love come alive in the specially designed ambient lighting that is designed to uplift your senses. 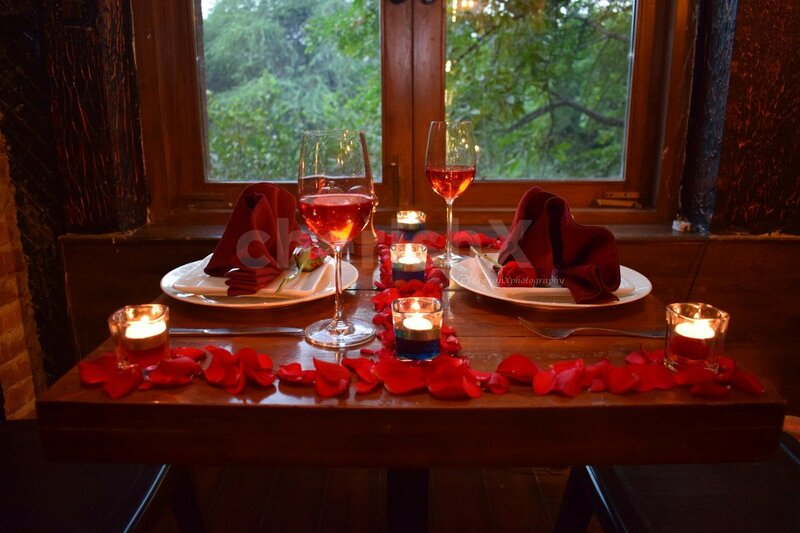 Everything about this candlelight dinner/ lunch experience spells romance!